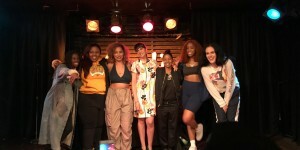 AND THE FINALISTS ARE... Mackenta, The Sorority & Staasia Daniels! 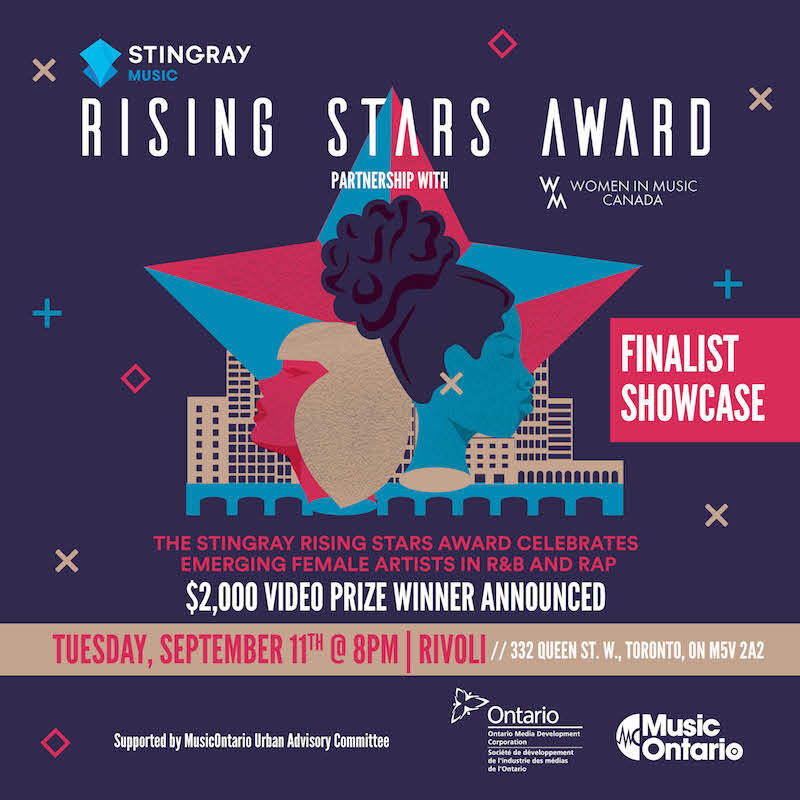 Join us Tuesday, September 11, 2018 at 8 PM @ The Rivoli (332 Queen St. W, Toronto, ON) for the Stingray Rising Stars Award finalist showcase and winner announcement. 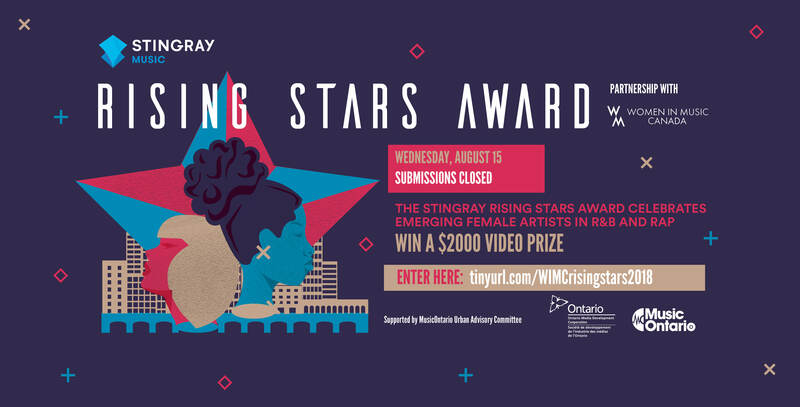 The Stingray Rising Stars Award celebrates emerging female-identifying Canadian artists in Hip Hop, Rap, Reggae, R&B, and Soul, and one lucky winner will receive $2,000 to create and produce a brand new music video.